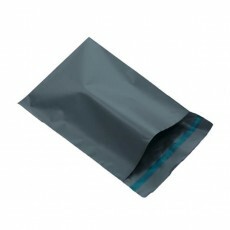 The mailing bags are used to cover the product within the packaging so that it can arrive at its destination in a professional manner. Not only do they look the part they also protect the fragile items stored in them. 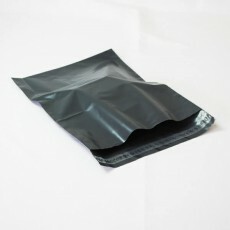 Postal packaging is very lightweight and proves beneficial for those looking for quality on a tight budget. 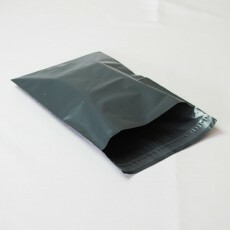 Ensure your items are shipped securely with one of our postage bags. 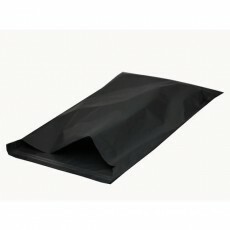 This postal range includes recycled polythene mailing bags with many sizes, shapes, styles, and colours for you to choose from. Shopfittings Manchester can proudly say that we have been serving you for over a hundred years. 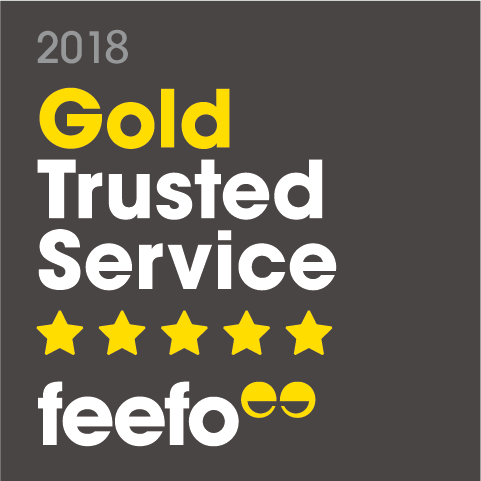 Our success in this industry falls down to years of dedication and excellent service. Since day one we have been sourcing the finest materials from around the world to we offer our customers the best products at the most competitive prices. 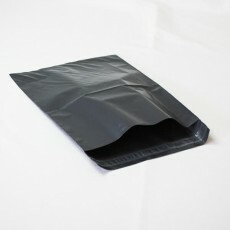 Buy your postal bags online or drop by our shop located in Manchester. Remember, if you have a question regarding any of our products then please do not hesitate to contact us and we will try to assist you as soon as possible.